Exciting news! 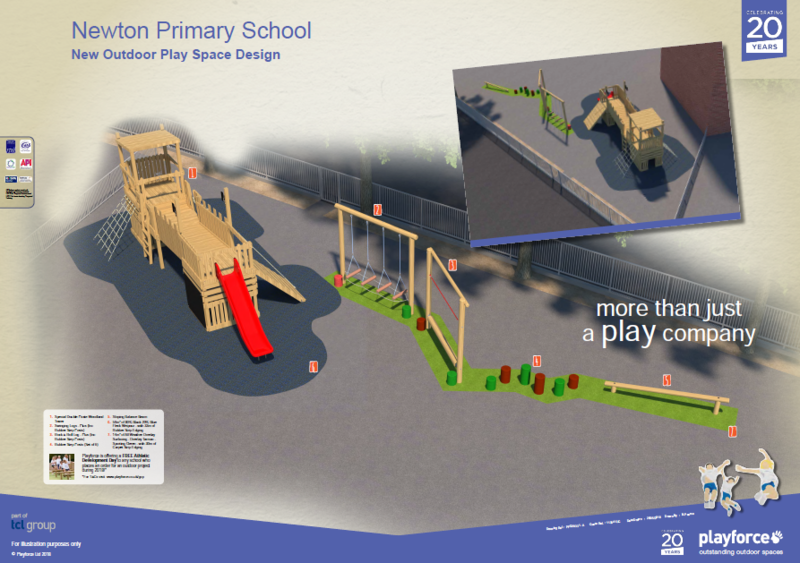 The children will soon have the play equipment they have asked for. 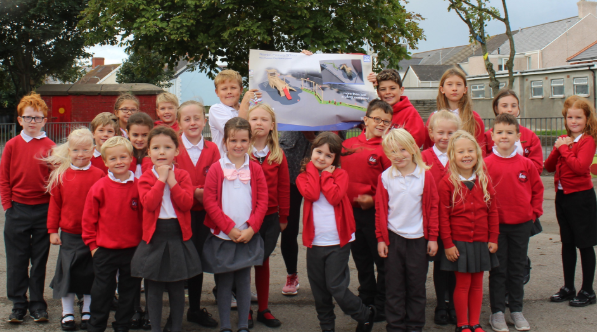 We are really pleased that after months of fundraising we are now able to purchase the new playground equipment for the front yard. A BIG THANK YOU TO ALL OF YOU FOR HELPING US ACHIEVE THIS.